A locality 25kms before the western edge of the Kakadu National Park on the Arnhem Highway. Only features on the landscape are the Bark Hut Inn and the Annaburroo Billabong. 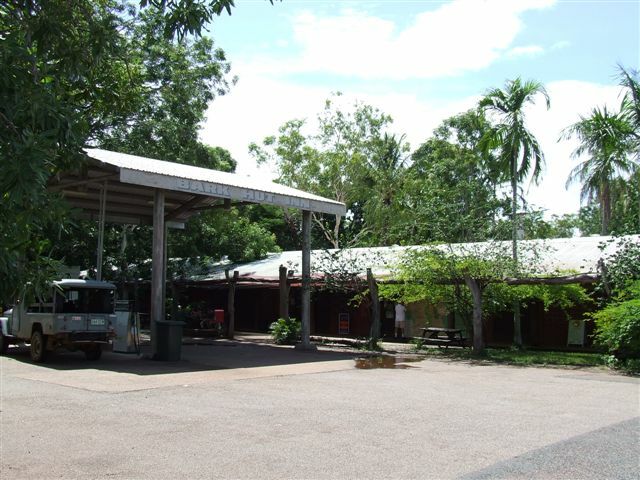 2kms from the Mary River and Mary River National Park.